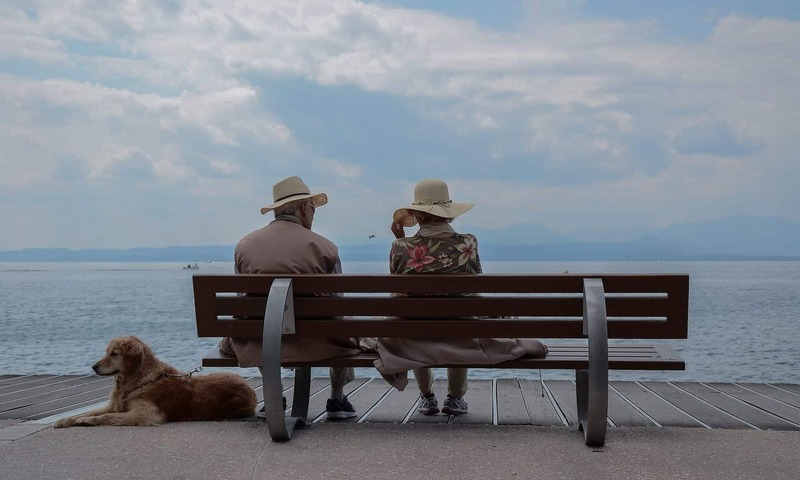 Hospice Care Ottawa offers support to individuals living with a life-limiting illness and their families, at no charge, thanks to the help of our volunteers. 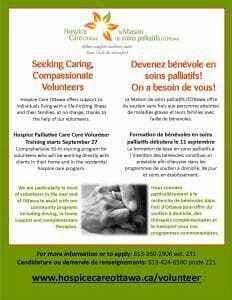 Comprehensive 30-hr training program for volunteers who will be working directly with clients in their home and in the residential hospice care program. We are particularly in need of both French and English volunteers in the east end of Ottawa to assist with our community programs including driving, in-home support and complementary therapies.